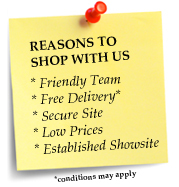 Welcome to Country Enterprises in Bourne End Bucks | Login or create an account. 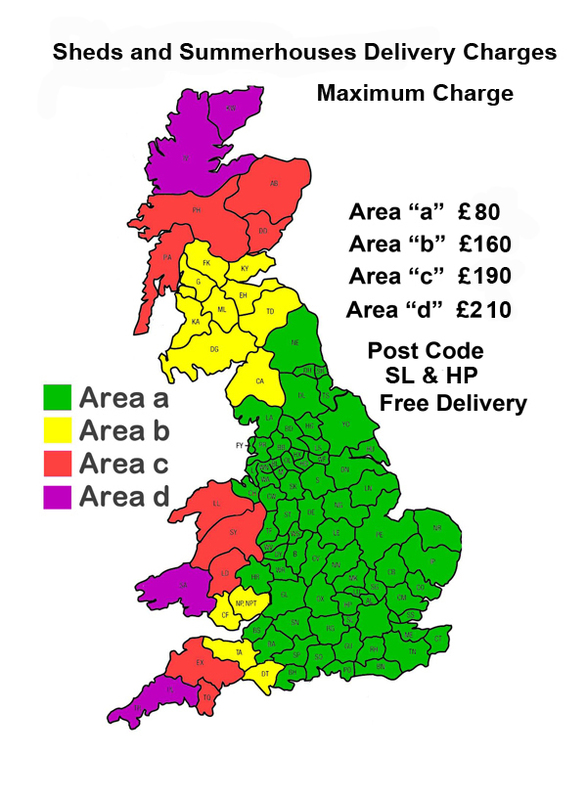 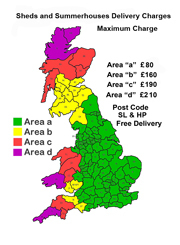 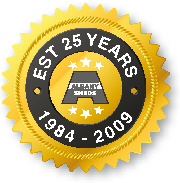 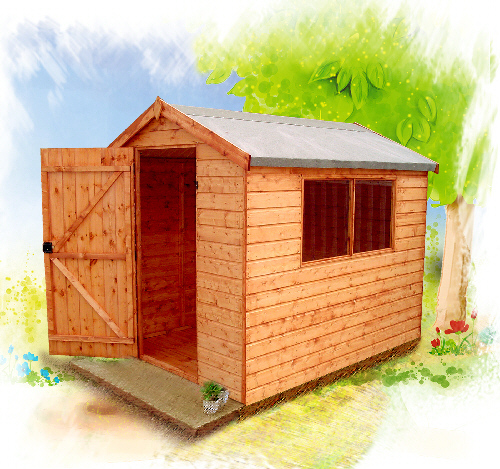 Welcome to our garden shed selection, here you will find different ranges of sheds to suit all requirements, starting with the budget Cottage range of overlap or featheredge sheds, to our Super, Premier and Tanalised range. 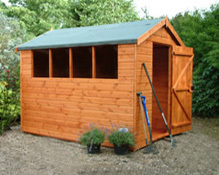 This range includes tounged and grooved walls, roof and floor as standard. 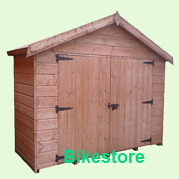 You will not find any osb board, chipboard, or plywood in our sheds, other internet companies sheds may have these. 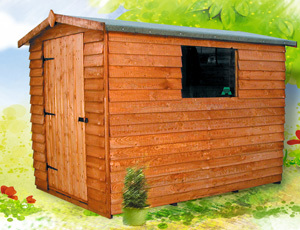 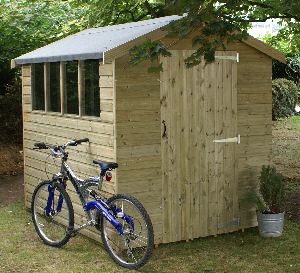 The Workshop ranges offer heavier framework and cladding and a wide selection of styles for the discerning enthuisiast. 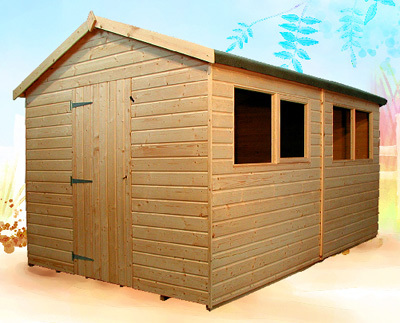 Our Tanalised range are factory pretreated and do not require any futher treatment.